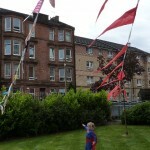 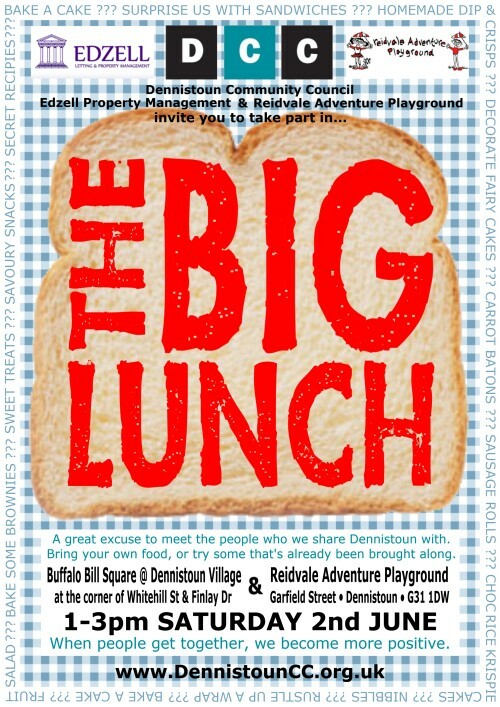 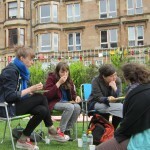 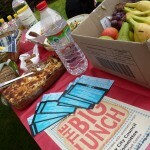 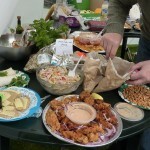 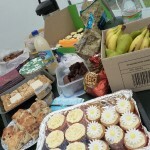 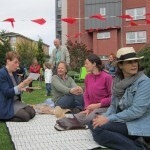 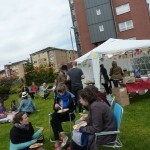 On Saturday 2nd June, from 1-3pm, Dennistoun Community Council in association with Reidvale Adventure Playground (RAPA) and Edzell Property Management will be hosting TWO Big Lunches in Dennistoun. 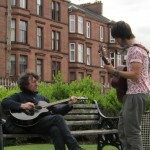 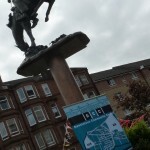 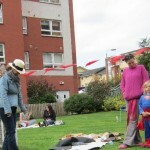 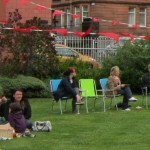 One will be held in Dennistoun Village’s ‘Buffallo Bill Square’ (at the corner of Whitehill Street and Finlay Drive). 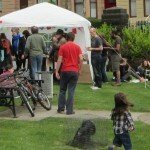 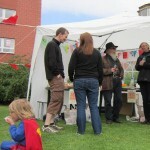 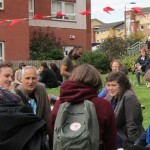 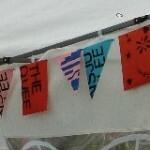 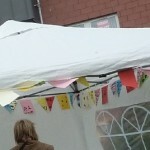 The other will be held at Reidvale Adventure Playground on Garfield Street.